If you live in or are moving to Pleasanton, you would only expect the best. After all, Pleasanton is one of the best places to live, work and play. If you are in the market to move into or out of the Pleasanton area, you expect only the best professional moving company to help streamline your move. 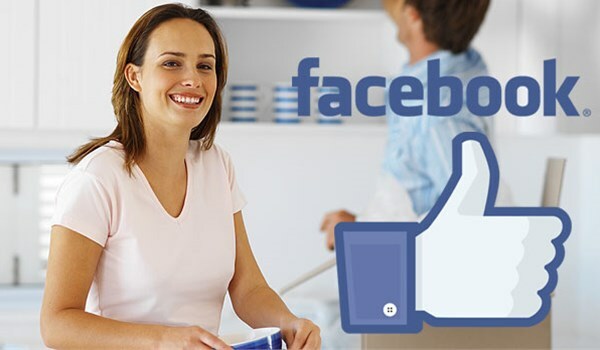 When it comes to Pleasanton moving companies, Valley Relocation & Storage is your very best option for quality service, professionalism, integrity, fair pricing and a top-tier moving experience. Whether you are moving across town, across the state, the country or the world—we have you covered! Residential: No matter the size of your home or how many special handling items you have, we can execute your move with expertise and confidence. Commercial: Your Pleasanton business is in good hands should you need to move. We handle all office equipment, computers, servers, etc., with the care and efficiency you expect so your doors remain open for business as much as possible. Specialty: Whether it’s a grand piano, large sectional or sensitive digital equipment (even large medical equipment), Valley Relocation can move it safely and efficiently. Logistics: For a streamlined and seamless distribution chain, consider the coordinated and highly trained logistics team at Valley Relocation. Technology: No matter what kind of high-value electronics and IT equipment you may need to move, you can count on the skills of our tech movers. There is a lot going on in Pleasanton and if you’re ready to join this close-knit community, look no further for experienced professionals than Valley Relocation & Storage. We proudly offer high-quality, efficient and cost-effective Pleasanton moving experiences. Call us or fill out our online form to receive your free, no-hassle quote and to discover how we can best serve you!